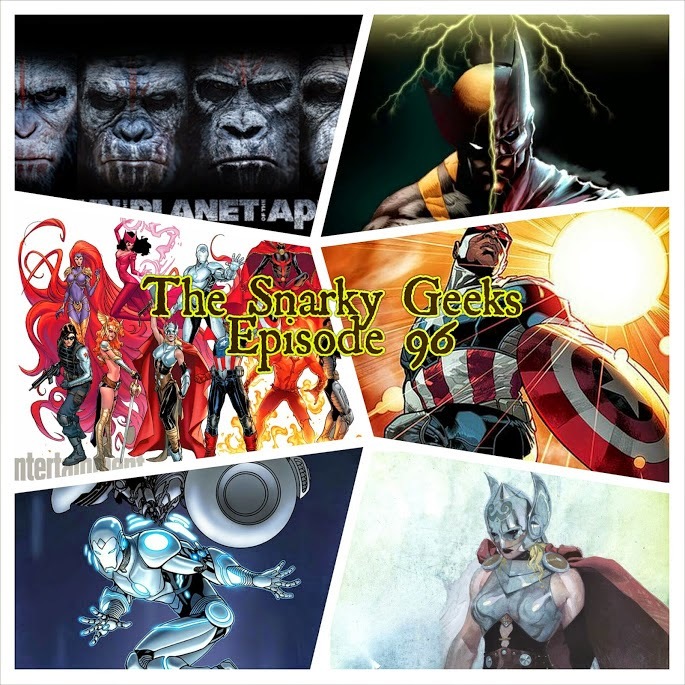 Snarky Geeks Episode 96 - ...Planet of the Snarks! Get your hands of me you damn dirty snark! The Snarks watch Dawn of the Planet of the Apes and pontificate! Also give their views on Avengers Now!, Female Thor, Falcon as Captain America, And Superior Iron Man, Fox almost buying Time Warner and much more!... you really have to listen to the whole Show!